Handmade Hamper are a luxury hamper and wicker basket company based in the seaside town of Redcar. With a number of ‘ready made’ combinations or the option to work with their team to create your own unique luxury hamper or basket, their products are suitable for personal gifts or for corporate events. This ability to create your own perfect hamper with a member of their team ensures that the service provided by Handmade Hamper is fit for any occasion. The directors of Handmade Hamper chose Tad Web Solutions as their chosen eCommerce web design agency in mid-2015. A fledgling business, they worked with our expert web design team to plan how they can offer their products online, create a draft category structure for their hamper and basket products and begin to market their business and sell their handpicked products online, working in partnership with an external marketing agency. Our task was to introduce Handmade Hamper and their luxury hamper products to the world through a quality, responsive eCommerce web design solution. We agreed on the use of the ever popular WordPress framework as the foundation for the Handmade Hamper website and integrated WooCommerce’s eCommerce platform for product management. This would allow for simple management of their website content and the ability to grow their product inventory as and when they require, easily manage coupons and special offers and manage the orders they take online from a simple user interface. Integration with Google Analytics for user metrics and anonymous website shopper information. 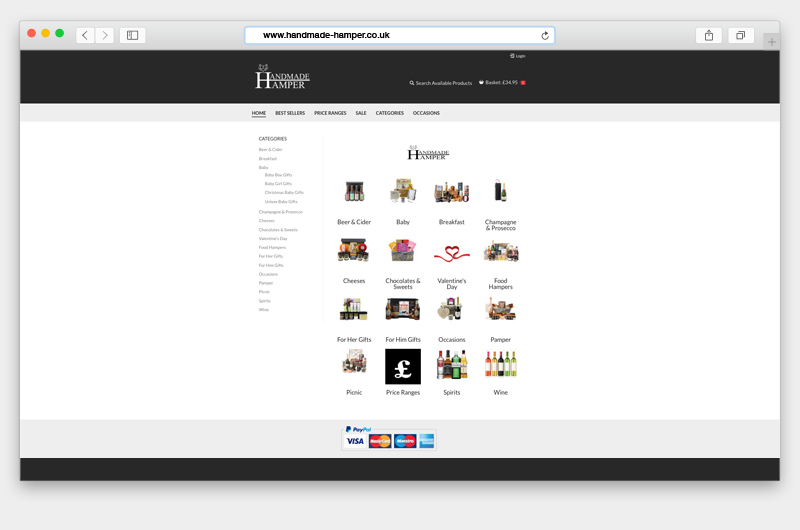 Since initial launch, the Handmade Hamper website has continued to grow in terms of traffic and orders. As such, their website’s catalogue of luxury hamper products, including alcohol, chocolate and baby gifts, has expanded. We’ve had the pleasure of working with their team to continue to build their website and add new features, providing more options for their online customers. 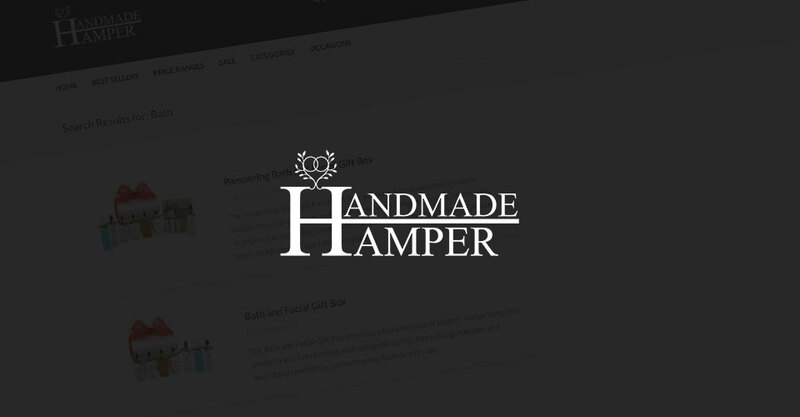 We’ve had the pleasure of introducing Handmade Hamper and their quality products to the world through a responsive eCommerce website. We’d love to help do the same for your business. 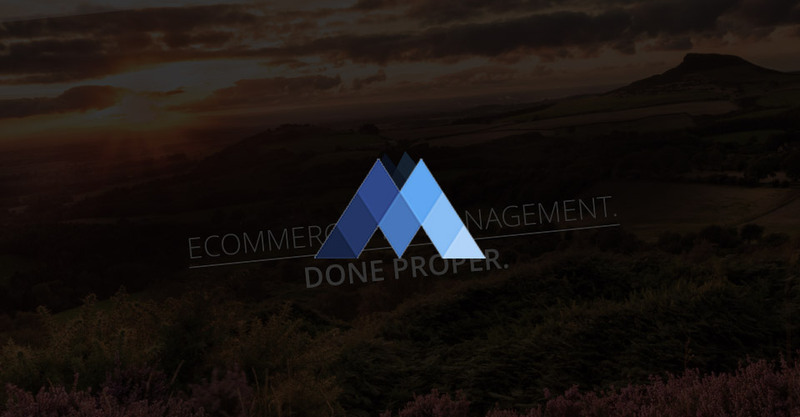 If you’d like to discuss our services and see if our eCommerce solutions would suit your business then please don’t hesitate to contact us – a member of our experienced web team would be more than happy to help. The Framed Picture Company are a Fine Art Trade Guild certified framing company based in Malton, North Yorkshire. Having formed in 2006, the company have over 600 positive reviews through Feefo, with 99% positive service and product rating. Every print and every frame produced by the team at The Framed Picture Company is handmade to order. With every framer at the company taking the Guild Commended Framer Examination, the company produce some of the very best picture frames in the UK and take orders through quality eCommerce solution. 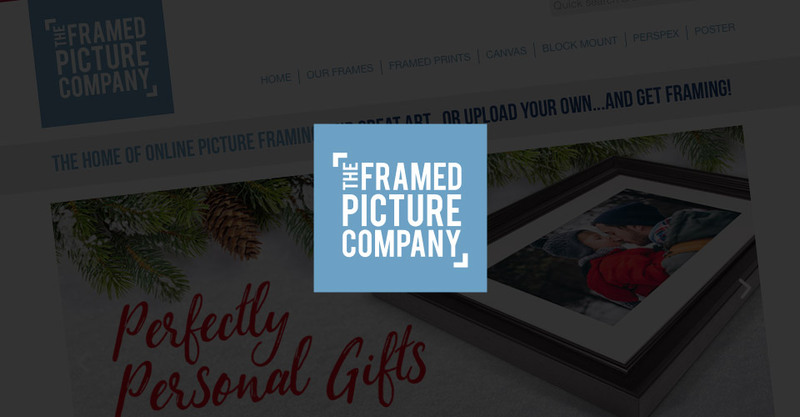 The exemplary track of The Framed Picture Company record has led to the title of ‘The Home of Online Picture Framing’, a tagline which sits prominently across their website. The Framed Picture Company chose Tad Web Solutions as their web team in mid-2016. They came to us with an existing website in place that was suited to desktop and laptop devices, but were looking to redesign their website and allow customers to carry out the very same process of uploading a photo, framing their artwork and completing a purchase on mobile and tablet devices. In short, our task was to bring one of the largest luxury framing companies in Britain into the mobile web era. Working with the team from Newcastle-based graphic design agency Brightspark, who created a series of in-depth wireframes, our web design team began work on creating a new, responsive website for The Framed Picture Company. Simultaneously, our web development team worked to introduce new artwork libraries, refine the customer shopping journey and refactor existing code so that in the future, the website can be easily expanded upon. We also carried out extensive security testing so that customers on all devices can rest assured their shopping experience is safe and secure. The result of the project with The Framed Picture Company is a fully redesigned and responsive website built to work with their existing Content Management System, meaning that staff can continue to manage their website without the need for retraining. 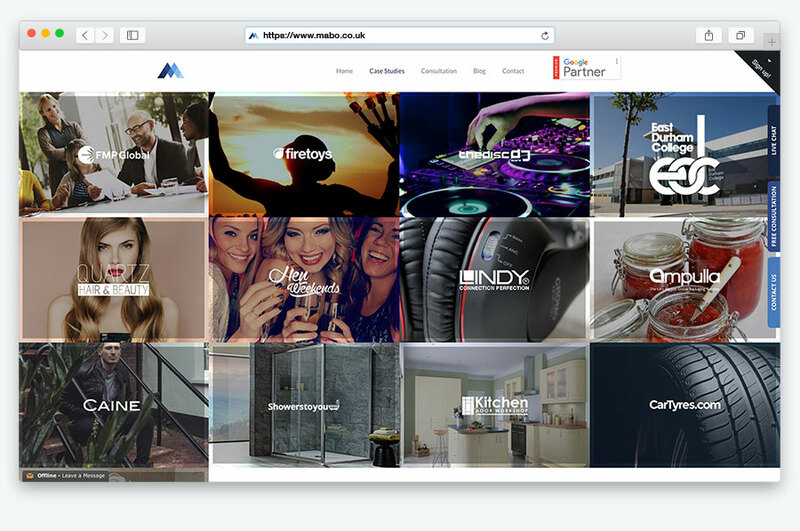 Designed to be pixel-perfect in relation to its initial wireframes, the website is optimised throughout to suit mobile and tablet devices as well as traditional desktop computers and is now deemed ‘Mobile Friendly’ by search engine giant Google. Upon deployment of the company’s new website, we had the pleasure of receiving of the following testimonial, verified by our friends at Reviews.co.uk. Their newly deployed eCommerce website allows the company to grow from strength to strength. If you’d like to start a project your next web project with our expert web design and web development team then please don’t hesitate to contact us. We look forward to working with you. QA International Certification are an accredited certification body supporting clients across the globe to maintain systems and procedures in line with industry specifications. Their experienced team help clients across all sectors with accreditations such as ISO140001. With offices in 7 countries, including their head office in Darlington, QA International are a growing organisation and required bespoke software that could manage their internal processes and be able to grow with the company. 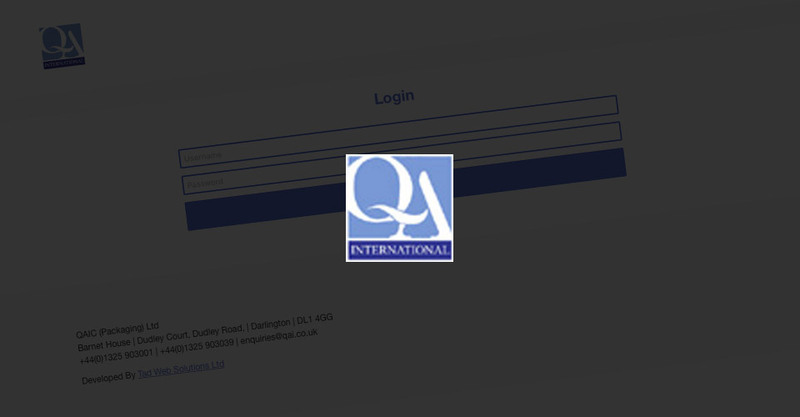 In early-2016, the team at QA International commissioned our web development team at Tad Web Solutions to create a completely bespoke online software solution that would allow them to easily manage their rapidly growing client list, quickly filter through their complex data system and automate administrative tasks such as follow up emails and client account creation. With such data comes the need for robust web security. After an initial consultation, we learnt that QAIC had tried different, readily available web solutions over a number of years but were unable to find a solution that exactly fitted their requirements – a bespoke development was required. Having exported their existing client data, our developers began work on a secure PHP and MySQL online software system built completely from scratch. Our development team worked to create a model of how data can be added, modified and deleted, whilst our web design team worked to create a friendly UI that made managing such a vast quantity of data as user friendly as possible. A simple and user-friendly design for the QAIC team also meant that time spent retraining staff to adopt the new software upon completion was minimal. 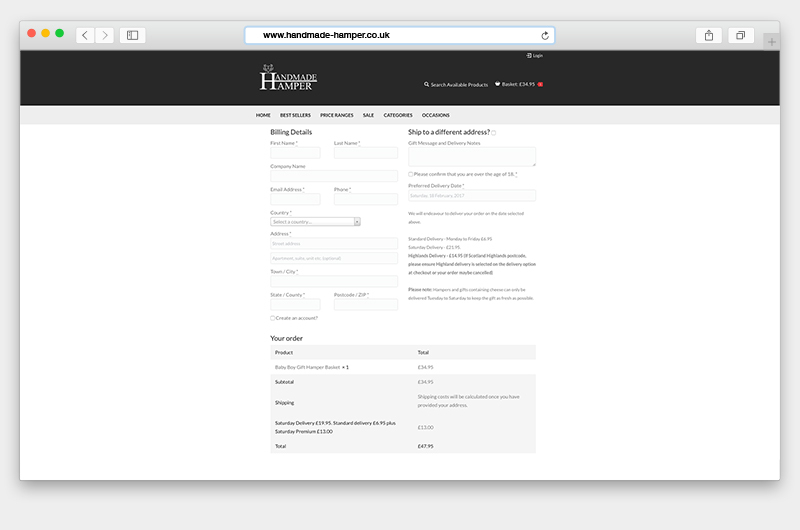 Completely bespoke online software with client and staff portals – built in PHP and MySQL, accessible through a website URL. Automated emailing system – emails distributed to clients on predefined dates. Anticipated weekly saving of over 25 hours of staff time by automating and simplifying admin tasks. Having launched the online software in mid-2016, we had the pleasure of receiving the following feedback from a representative for our client, verified by Reviews.co.uk. 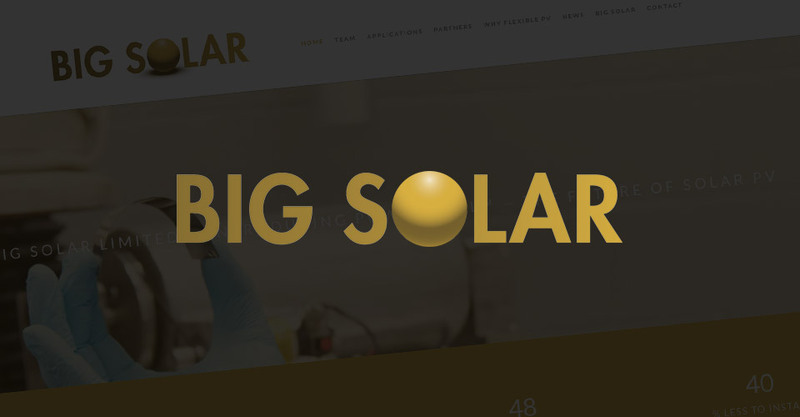 We were looking for someone to come up with a bespoke web-based database, with multi-user functionality and some innovative potential for development – and Ian and his team did just that and more. Quite often going beyond what was expected of them, they have ensured that no matter how big or small we wanted to change something, it wasn’t an issue, and we now have an industry changing programme that gives us a competitive edge over our business rivals. We would recommend Tad Web Solutions to everyone. We continue to work with the team at QAIC to expand their software as their company continues to grow. If you’re not happy with the existing software used in your company, or you’re unable to find software that best suits the requirements of your staff and your business, a member of our web development team would be more than to happy to talk to you about building a bespoke online software solutions with Tad Web Solutions. Please don’t hesitate to contact us, we look forward to working with you. 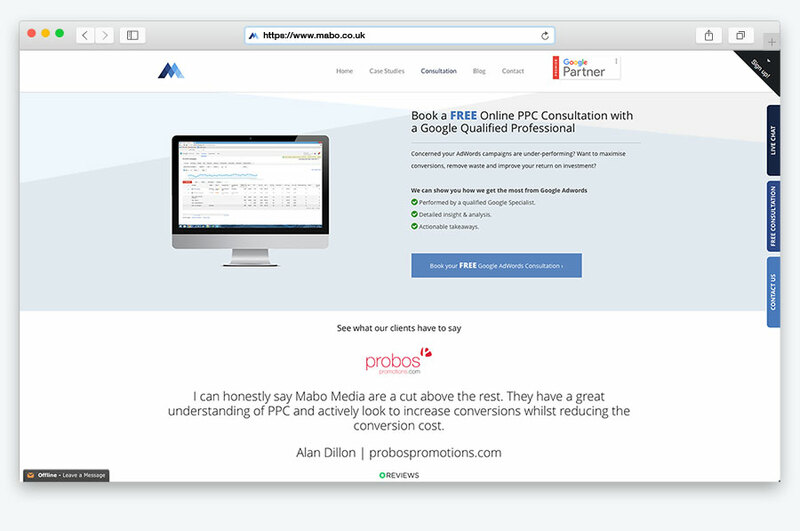 PPC Specialists Mabo Media, based in Middlesbrough, are one of just a handful of paid search agencies nationwide to hold the prestigious ‘Google Premier Partner’ status. An accolade that now sits proudly in the header of the redesigned website. With a client list that includes industry leaders from the tyres, audio and retail sectors, Mabo Media are at the very forefront of Pay Per Click Management and as such required a new, responsive website to reflect their elite status and recently revised company branding. In mid-2016, Mabo Media commissioned the design team of Tad Web Solutions to craft their new responsive website with the aim of showcasing their exceptional Return On Investment figures from campaigns and to showcase their own case studies of existing clients. After an initial consultation, we quickly understood Mabo Media’s requirements – a quality company experiencing a rapid growth period requires an equally quality website that has the ability to grow and expand with the company. On that basis, we quickly recommended designing their new website on the WordPress framework – a framework that now powers around 26% of all websites online. This would allow for the team to manage their own content and continue to build their website’s footprint over time by creating pages and case studies as well as maintaining an insightful blog. Working with detailed wireframes provided by the creative team at Mabo, we were able to design and develop a WordPress theme that brought their mockups to life. Live chat and ‘out of hours’ messaging system through Zopim. Integration with MailChimp to allow newsletter signups. Integration of Google Analytics, allowing for in-depth user metrics and website traffic statistics. 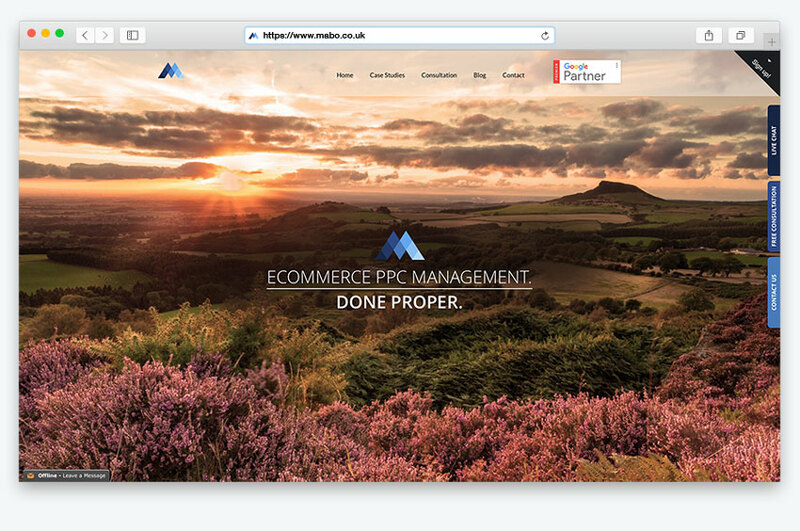 We continue to work with the team at Mabo Media and have the pleasure of recommending them to our own clients looking to maximise their online marketing spend through paid search. If you’re looking redesign your website, or implement responsive web design into your existing website then please don’t hesitate to contact us. A member of our experienced team would be more than happy to help. We look forward to working with you.